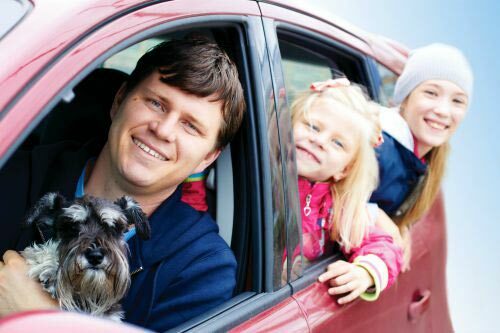 With a weak economy, families in the market for a new car may be looking into used cars as a way to save money. 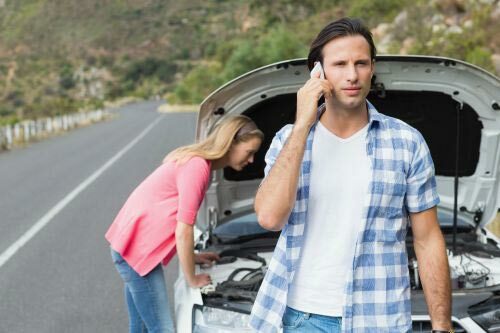 However, some experts caution potential car buyers and implore them to consider the car’s possible maintenance and repair costs in the future. 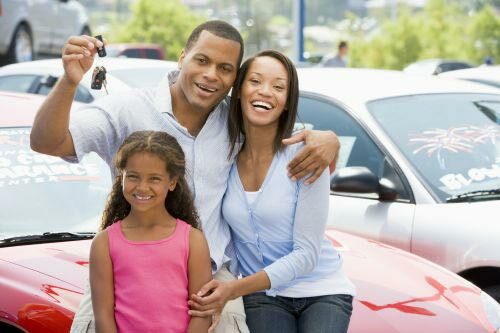 One way to get more of an idea about how a used car will run after purchase is to obtain the automobile’s history prior to driving it out of the lot. This will tell the would-be buyer if the car has had any significant work done on it or if it had been in an accident. Also, it’s important to consider the model year of the car and to research how much replacement parts will cost in the event of something breaking down. In some instances, car parts for older vehicles may be harder to find and thus more expensive and time consuming for the mechanic to locate. 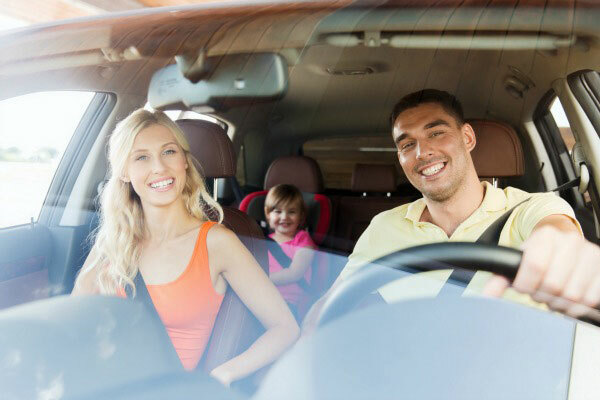 Since car repairs and maintenance are inevitable processes of auto ownership, families who have a strict budget may want to consider an extended warranty on their new purchase as a way to offset any significant costs from the auto garage.